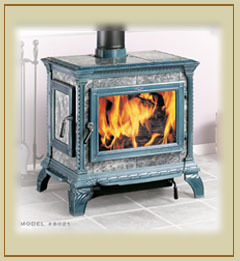 HearthStone wood and gas-fired stoves are quality home heating products any homeowner would be proud to own. 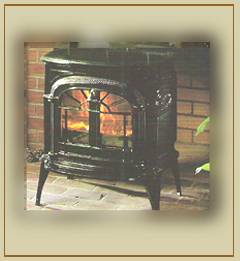 Gas stoves are certified to one of two standards: "decorative appliance" or "room heater." (This rating is clearly labeled on the stove.) 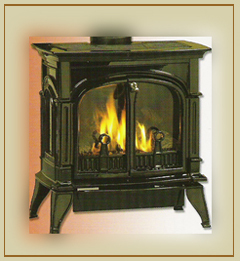 Decorative appliances are attractive but they are not designed to heat a room, nor are they efficient. 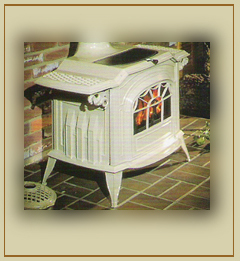 Room heaters, such as a HearthStone gas-fired stove, are serious heating units, subject to stringent efficiency standards. At HearthStone, our goal is to provide you with both aesthetics and efficiency!